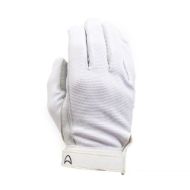 Akando Indoor Flying Gloves. Skydiving accessories -AKANDO - gloves, goggles, gearbags and accessories. 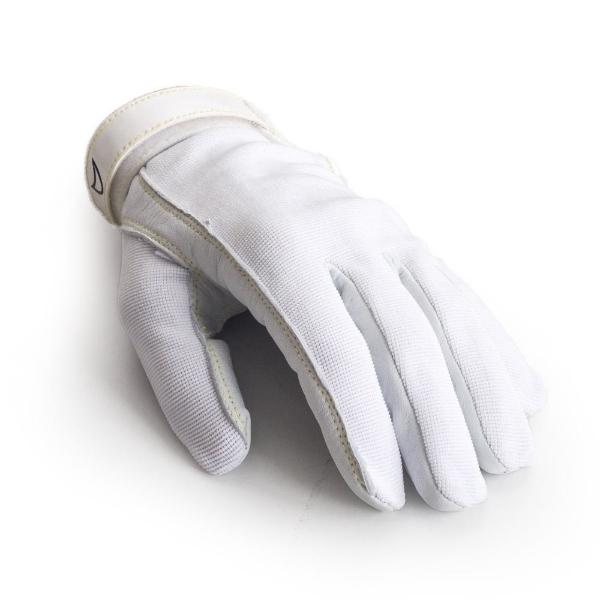 - extra long YKK velcro closing for even the highest speeds - soft sheepskin leather palm gives you sensational feeling - protecting your hands in unpredictable net/wall/partner situations. Specially designed for the indoor flying purposes. 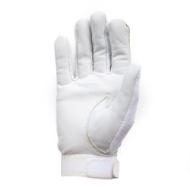 - protecting your hands in unpredictable net/wall/partner situations.